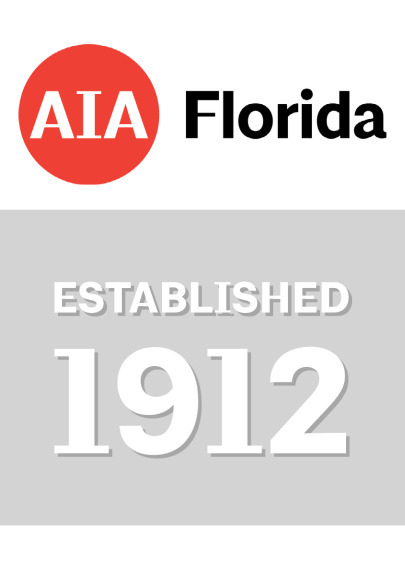 The Florida Association of the American Institute of Architects (AIA Florida) is committed to the advancement of Florida's architecture profession. 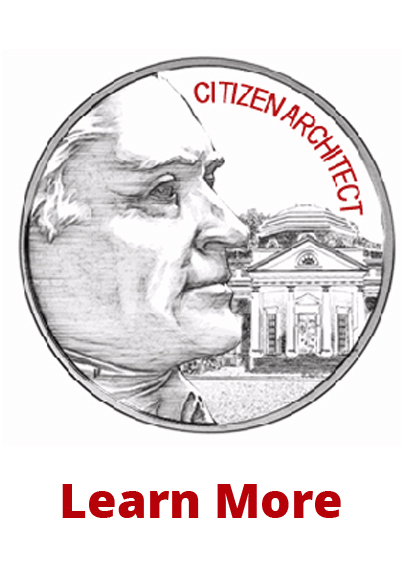 Our vision is that of a united association of architects who lead the shaping of Florida's built environment. This vision can be achieved by fostering professional excellence and political effectiveness, creating public awareness and providing member communication. Therefore, AIA Florida recognizes the on-going need to propose and comment on public policies that affect the built environment and the profession.